He told me to go away. I did. I followed his instructions. I left with the new family. They were from the right side of the tracks, and I tried to become one of them. I really did, but I failed. When someone died, someone that I loved, I couldn’t keep pretending everything was fine. It wasn’t. This privileged world he gave me wasn’t privileged. There were problems. He just never told me that he created them, that he had sent me into a world he set up for me. It was all a lie, but it was lie that I was going to expose. Or I would die trying. 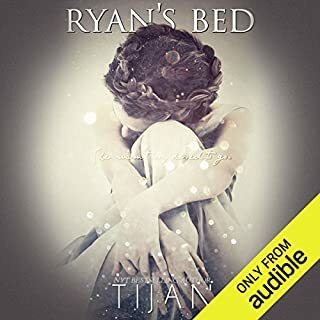 ©2014 Tijan Meyer (P)2017 Novel Audio Inc.
Tijan is one of t favorite authors, this book did not disappoint! It had me laughing out loud and crying, it has it all even twists you won’t see coming. I highly recommend this to anyone. The narrator was WONDERFUL! What happens when you get a new start in life, but your past wants to keep colliding with the present? Tijan is amazing at showing how her strong characters should start the past back up or if it's best to move on to a new present! 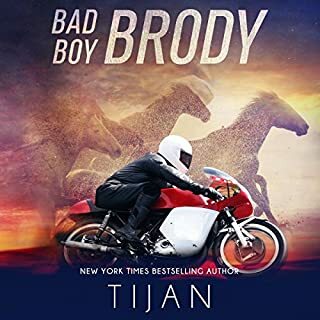 Read/Listen to this because I wasn't sure how this one was going to work and it's a collision of emotions, full of action, and if you're already a fan, you'd know who wrote it, but in a great way! I didn't see most of what happens coming! This is a must read/listen!! I wasn’t so sure about reading a book with a girl playing with a knife. 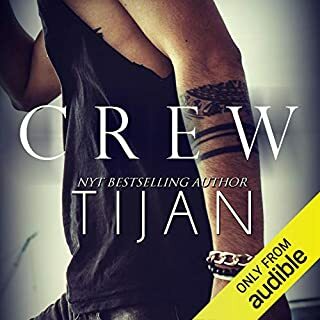 Because it was Tijan, I gave it a chance, along with the audible version. It is an outstanding story. 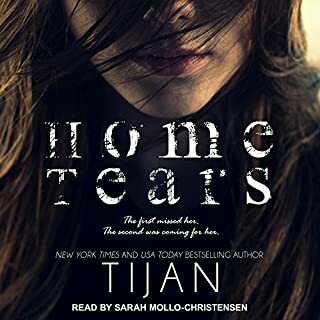 The narration is exceptional but so totally Tijan. I don’t want to tell to much. Don’t want to spoil it for readers. The story is well developed, has interesting characters and the ending is almost perfection. 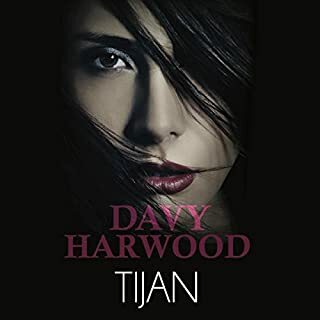 be sure and get the audible version. It is so very good. Drama and love, mingled together in the best way! What a chaotic and suspenseful ride this book was!!!! A lot of twists and turns, but in the end it all smoothed out! 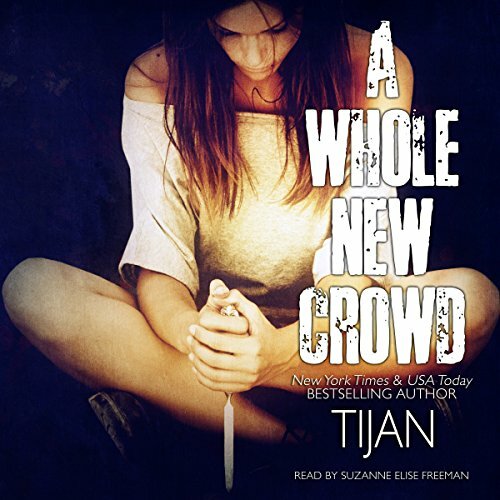 Suzanne did an awesome job telling this Tijan story!